A great image – lots of interest! Thanks. 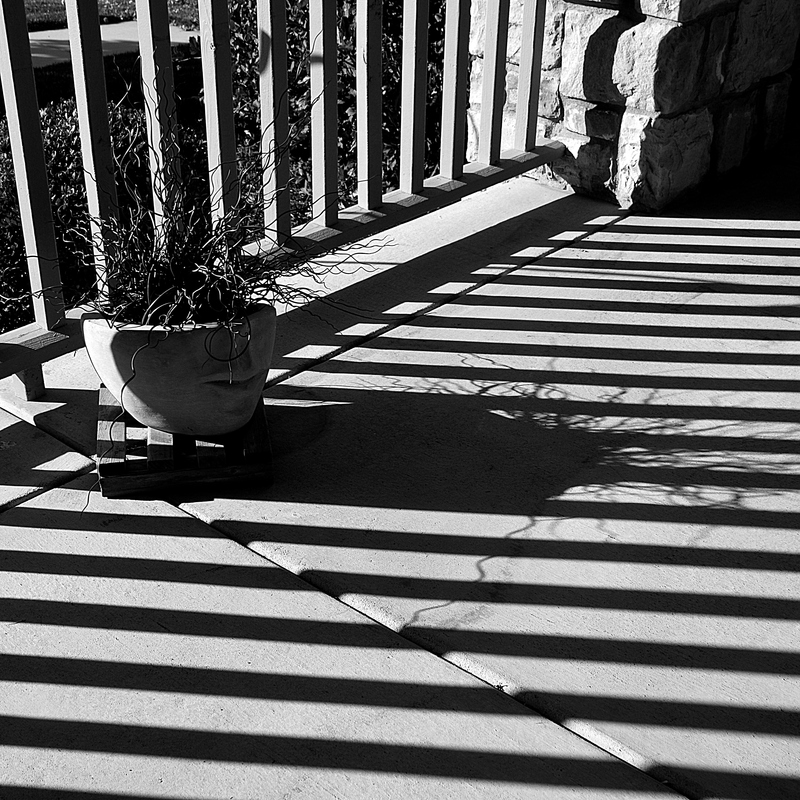 I’m always on the lookout for shadows. They are so effective in this stripey shot. I do too….so strong and clear as the sun’s angle changes in the Fall.